Today I’m excited to talk to you more about the I am Enough quilt along. If you are already signed up then you have all this information in the email I sent to you last Saturday. If you have not signed up yet, or signed up after Saturday afternoon (9/1/18), then today I’m giving you the supply list and Introduction for the quilt along. I have been preparing for this day for SO long. Lots of checking and editing and counting. Hopefully, everything is juuuuust right. 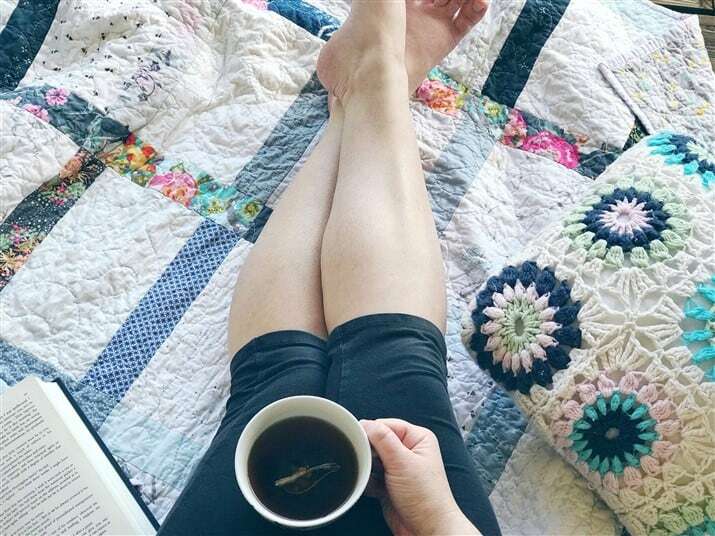 Today, we are discussing the I am Enough quilt along. You will find out how much fabric you need and a few other helpful supplies. Please don’t feel pressured to purchase supplies just because I’m using them. In quilting there are always a dozen or so ways to achieve the same goal, so you don’t necessarily need what I’m using. Do it YOUR way (which is exactly the theme of our quilt along). 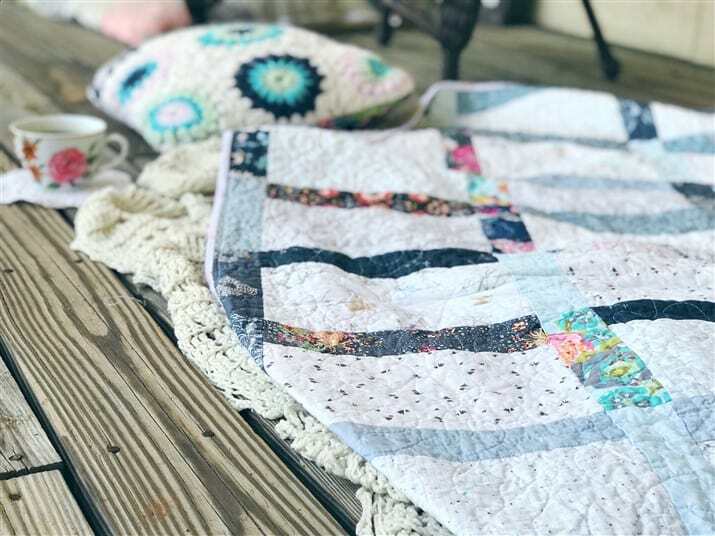 Some side notes: The quilt along will be taking place on Havel’s Sewing’s Sew Creative Blog. That’s where each week’s PDF pattern will be released and the only place it will be available during the quilt along. I will send you an email each time I release the newest pattern that will direct you to their blog. If you visit my own blog, you will find a bi-weekly post there as well directing you to the Havel’s blog. All prizes will be awarded on Instagram, so be sure you are posting your progress to be eligible. If you think I’ve missed anything please shoot me an email. If you are interested in being a part of a DM group on Instagram, just contact me there and I’ll add you to the group. This schedule is for you to know when each pattern comes out. Don’t feel like it’s a schedule that you have to keep up to. YOUR pace is perfectly fine. Don’t forget to use coupon code “SouthernCharm7” and receive $7 off any purchase more than $25. 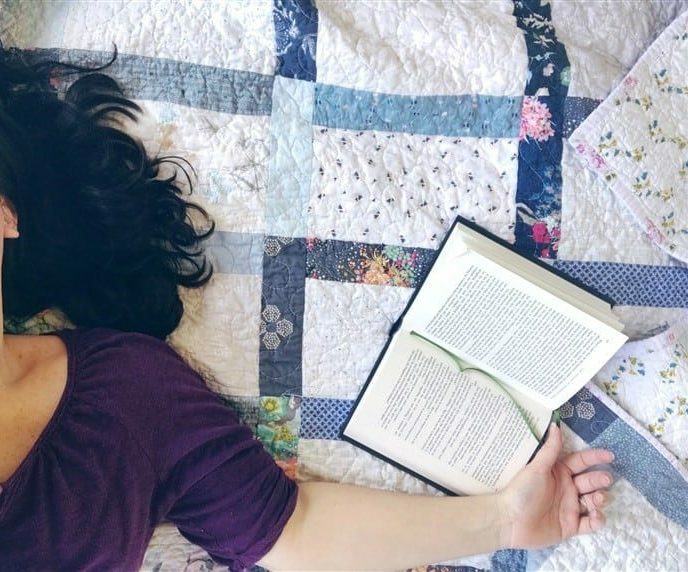 Thank you so much for participating in this quilt along! I can’t wait to get to know you better. And oh, I almost forgot! 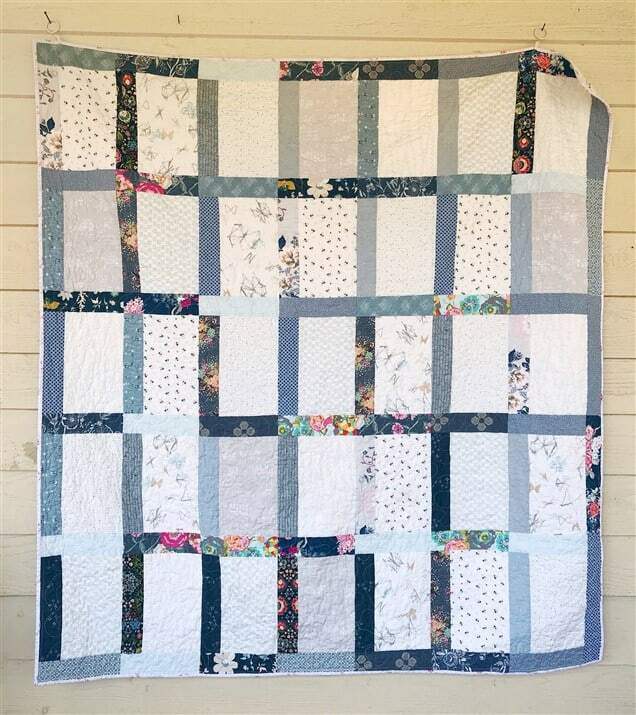 I created a pinterest board when I designed this quilt. View it here. 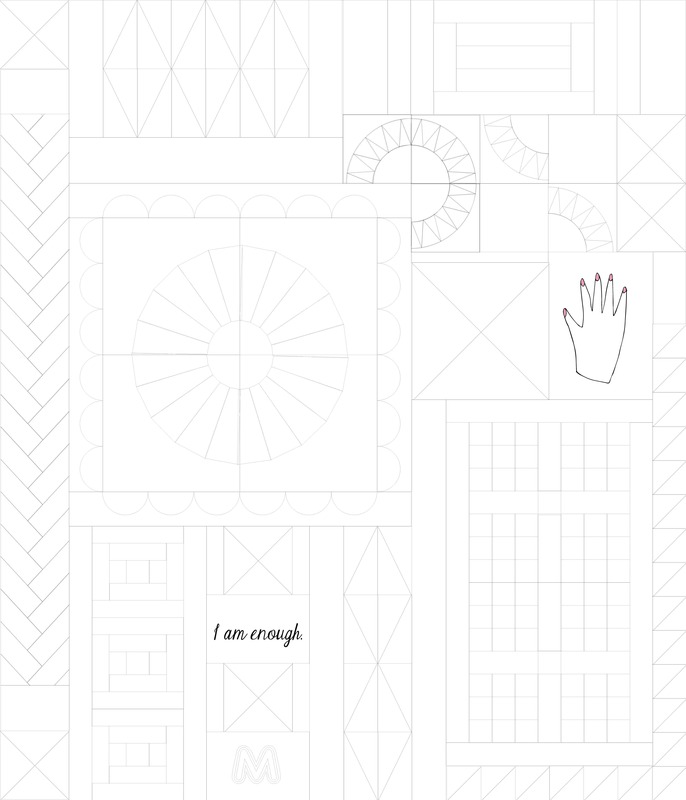 Order a Special I am Enough Quilt Label Here.